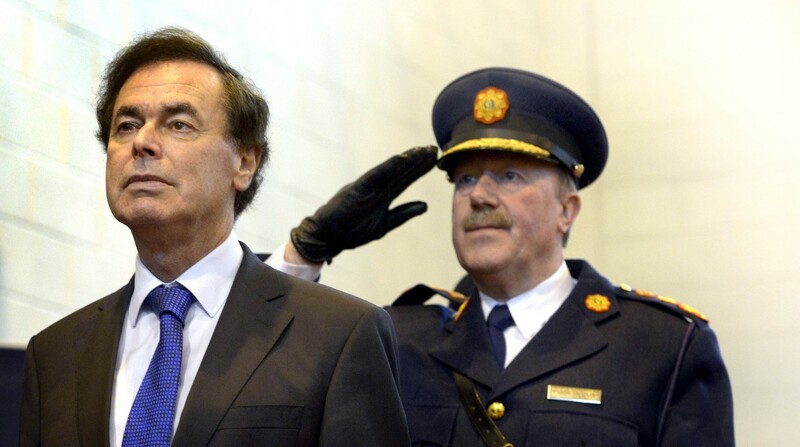 One curious aspect of the Garda tapes controversy has been the focus that some commentators have placed upon the role of the Attorney General Máire Whelan and the misunderstandings as to the role of the Attorney. Although the Attorney General was not mentioned in the Free State Constitution of 1922, the Office of Attorney General has existed since the foundation of the State. The Ministers and Secretaries Act, 1924 at Section 6 gave the office some post-independence legislative grounding charging the Attorney with representing the State in legal actions, prosecuting offences (a role which was taken over by the DPP in 1974) and the duty of advising the Government in matters of law and legal opinion. The First Attorney General post-independence was Hugh Kennedy, who was also elected to the Dáil as a TD in 1923 and served in both offices for a number of months. During the Dáil debates on what became the Ministers and Secretaries Act, 1924 a number of Deputies noted that there was significant confusing as to whether the Attorney was a member of the Government or not. Article 30 of Bunreacht na hÉireann 1937 set out the constitutional position regarding the Attorney General and her role. There were few changes to the role with Article 30.1 confirming that the Attorney is an advisor to the Government in matters of law and legal opinion although there were a number of additional roles and responsibilities for the Attorney in the areas of references of Bills under Article 26 and the Council of State (of which she is an ex-officio member). Article 30.4 makes it clear that the Attorney is not a member of the Government and while the Attorney sits in on cabinet meetings as an advisor she is not a member of the government. This point is particularly important when it comes to the current debate around the Garda tapes. It is, as yet, far from clear what exactly has transpired and what the long term effects of the Garda tapes controversy will be. It had appeared from initial reports that the Attorney General was aware to a certain extent that the practice of records was ongoing and that she has been working with the Commissioner investigating the matter since November [**but see update below]. It also appears that the Attorney approached An Taoiseach to further highlight the issues and additional details that have come to light, which, according to reports, arose in the context of ongoing litigation. There have been questions both inside and outside the Dáil as to why the Attorney did not bring this to the attention of the cabinet sooner. However, in many ways, these questions miss the point. Firstly, it is unclear to what extent the Attorney was aware of the recordings and the systems in place with Garda Stations, as she clearly lacks any formal relationship with the force. Secondly, while I understand that it is practice for the Attorney to brief the Cabinet on important cases and working groups throughout the year, she could not possibly bring every case she works on to Cabinet and it is utterly unrealistic to expect her to do so. Finally – and most crucially – the Attorney is clearly not a member of Government (as stipulated by Article 30.4 of the Constitution), but rather a legal advisor to the Government. She has no executive power whatsoever in relation to the Gardaí, the administration of justice or prosecution of offences; such power correctly vests in the Minister for Justice. It would simply have been outside of the Attorney General’s constitutional ambit to go any further than to advise the Government of matters as she became aware of them and their importance; she could not ever act unilaterally. The current Attorney has shown herself willing to give unpopular advice to the Government, particular in the context of the Referendum on the Fiscal Compact Treaty. Any attempts to scapegoat the Attorney for the current crisis would be wide of the mark based on the current information available. 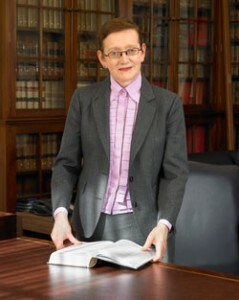 Dr Seán Ó Conaill is the Director of the BCL (Law and Irish) Programme at UCC. This entry was posted in Attorney General. Bookmark the permalink.